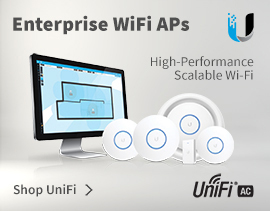 The cost-effective Ubiquiti airFiber range features the latest wireless technological advances and offers impeccable throughput at long ranges. The airFiber devices are also housed in a compact, highly efficient form factor, delivering amazing wireless gigabit+ performance and low latency. 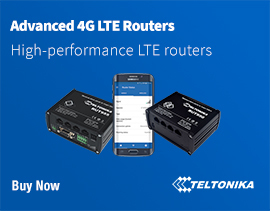 Featuring a dual-independent, 2x2 MIMO, high-gain reflector antenna system, airFiber helps to extend link budgets by eliminating the extra RF losses. These powerful features make Ubiquiti’s airFiber range the perfect choice for carrier backhaul, building-to-building enterprise use, or public safety applications. 4Gon - your Ubiquiti airFiber distributor, supplier, reseller! Get all your wifi at 4Gon!